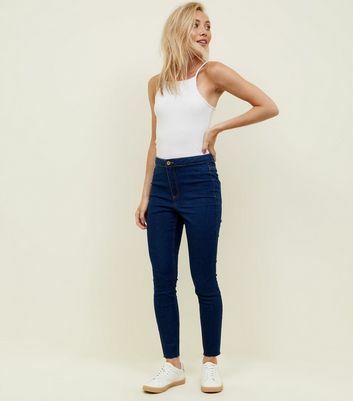 Update your denim with our staple-worthy Hallie jeans for women. 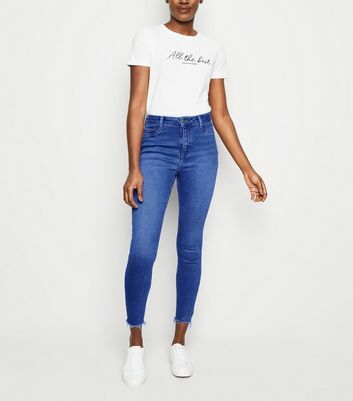 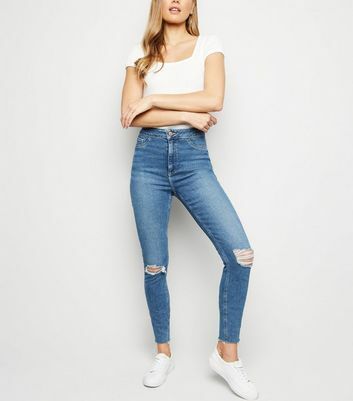 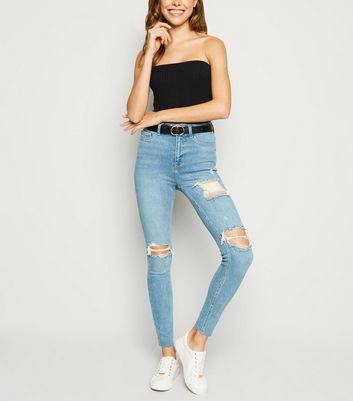 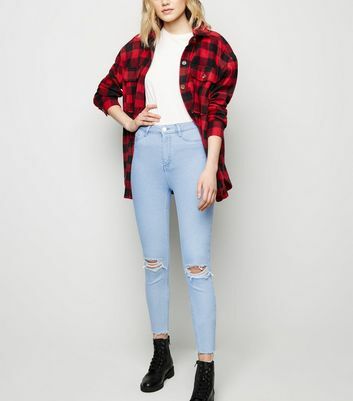 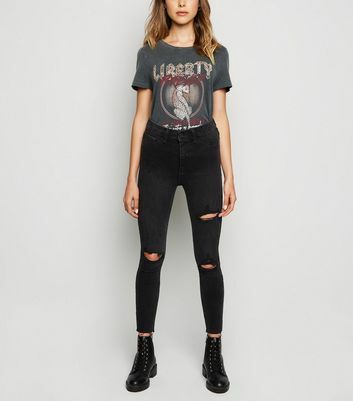 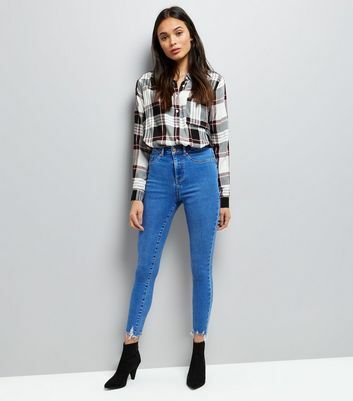 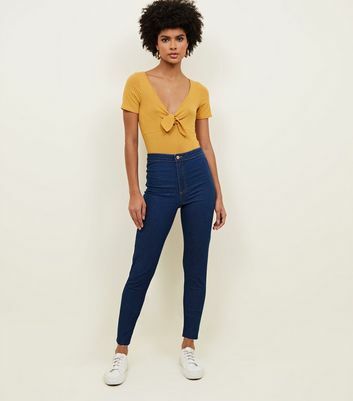 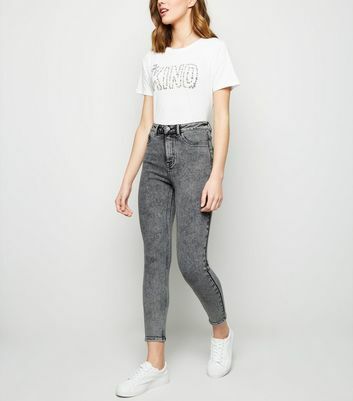 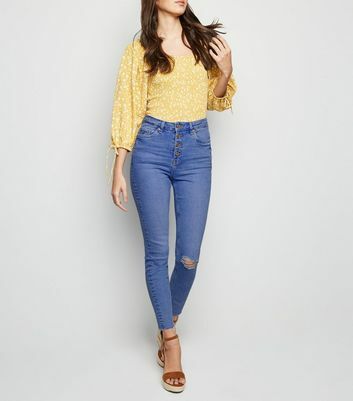 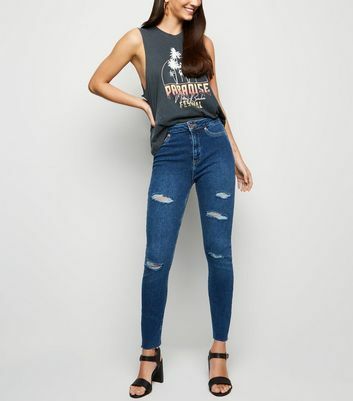 Discover styles and washes which include dark or light wash, ripped and black high waisted skinny fit jeans. 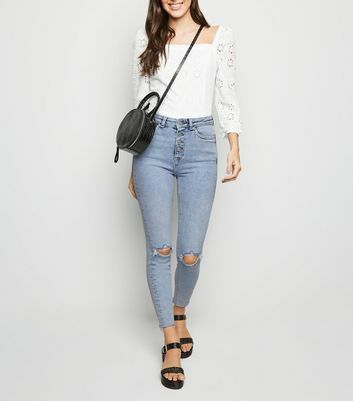 From casual to going-out looks, shop your desired denim and check out our fit guide to find your perfect piece.